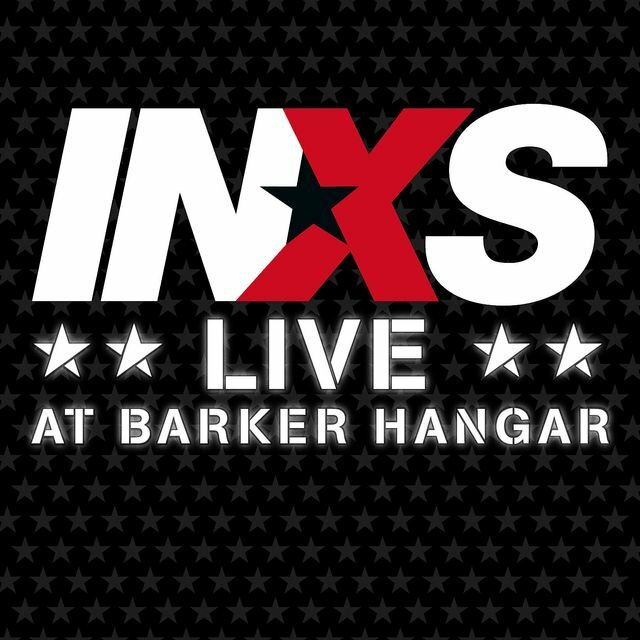 INXS hailed from the pubs of Australia, which is part of the reason the band never comfortably fit in with new wave. 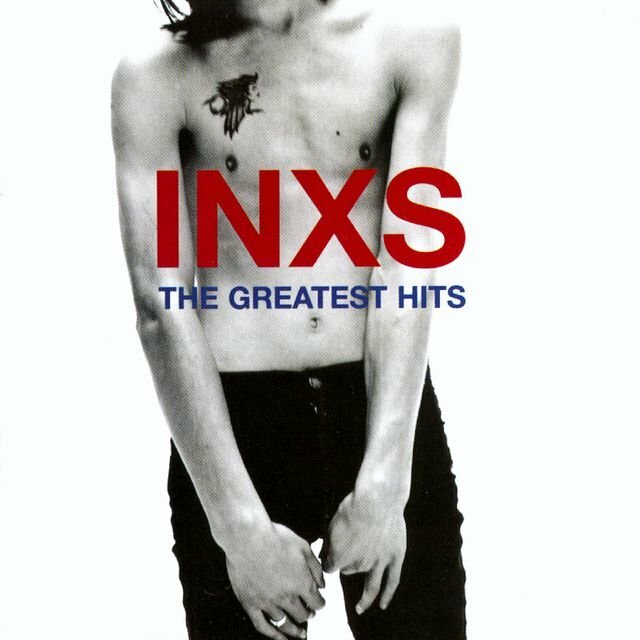 Even when they branched out into synth pop on their early recordings, they were underpinned by a hard, Stonesy beat and lead singer Michael Hutchence's Jagger-esque strut. 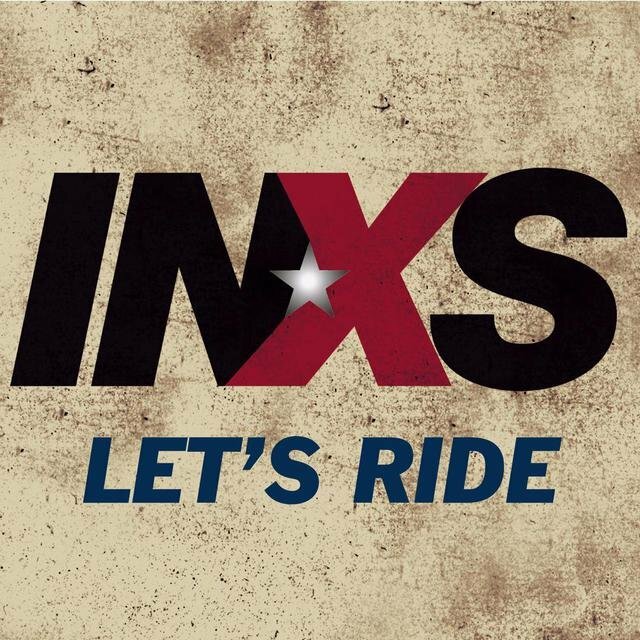 Ultimately, these were the very things that made INXS into international superstars in the late '80s. 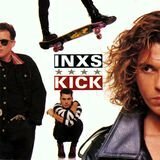 By that time, the group had harnessed its hard rock, dance, and new wave influences into a sleek, stylish groove that made its 1987 album, Kick, a multi-million-selling hit. 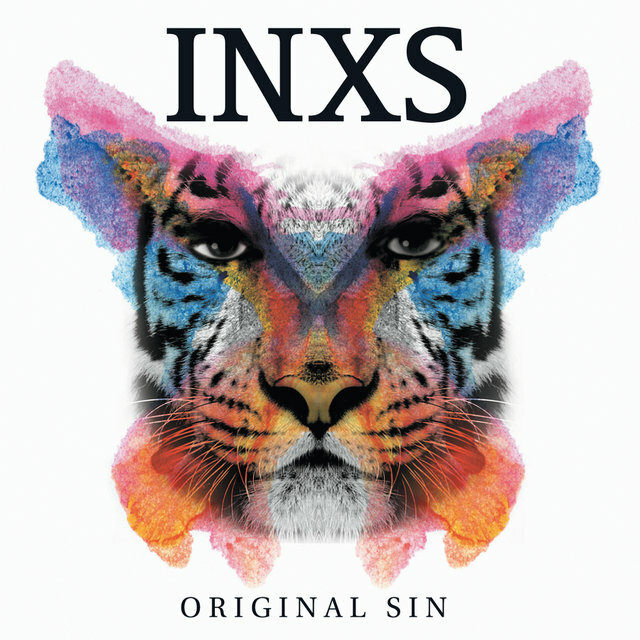 While that sound was their key to stardom, it also proved to be their undoing; INXS became boxed in by their Stonesy pop-funk in the early '90s, when their audience became entranced by harder-edged alternative rock. 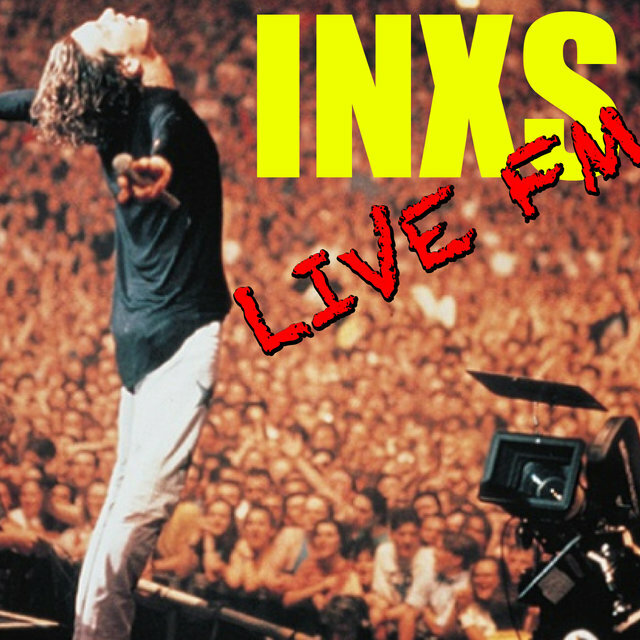 In spite of declining sales, they soldiered on, continuing to tour and record for a dedicated fan base until Hutchence's 1997 death brought the band's heyday to a close. 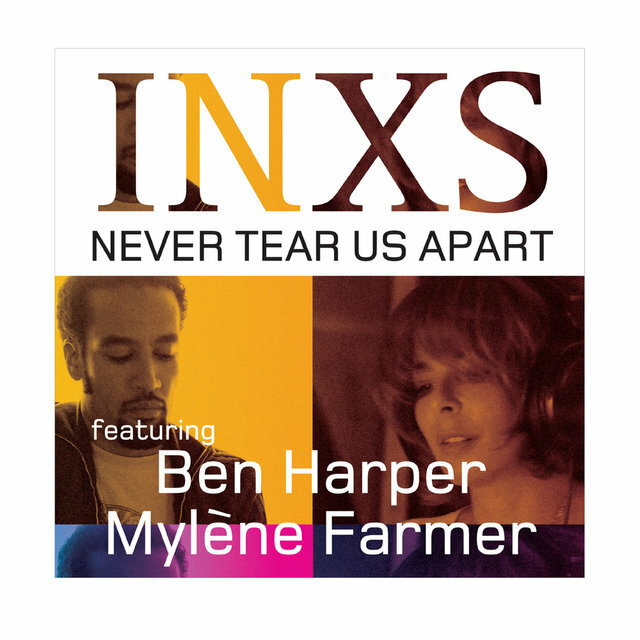 Appropriately for a band that featured three brothers, INXS had their roots in a family act, the Farriss Brothers. The group came together while keyboardist Andrew Farriss, the middle brother, was attending high school with vocalist Michael Hutchence. 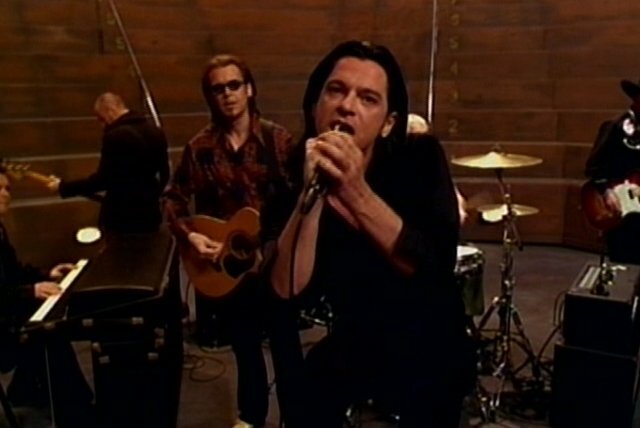 The two formed a band with bassist Gary Beers. 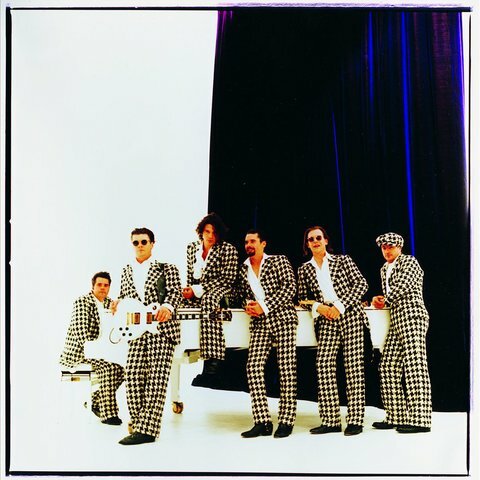 Simultaneously, guitarist Tim Farriss was playing in various groups with his friend, guitarist/saxophonist Kirk Pengilly. 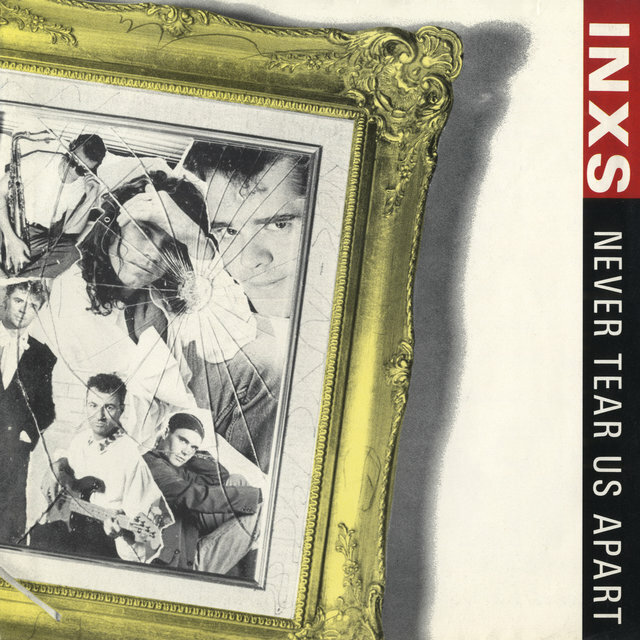 Eventually, the two groups merged in 1977, with Jon Farriss joining the unified lineup as drummer. 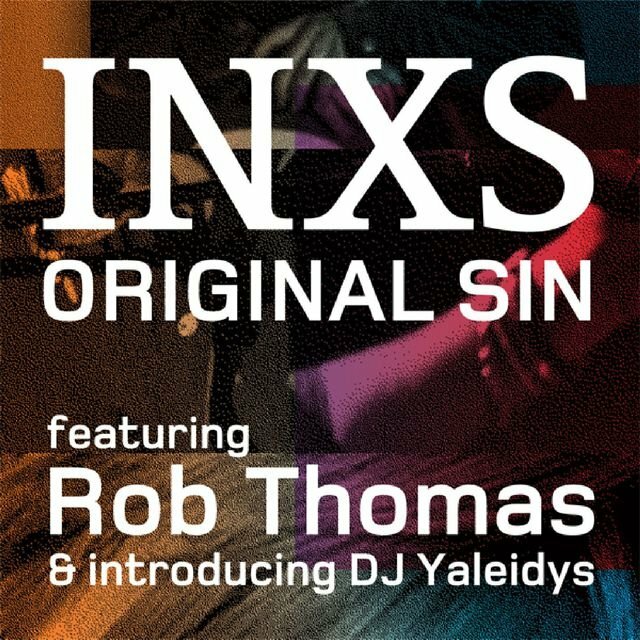 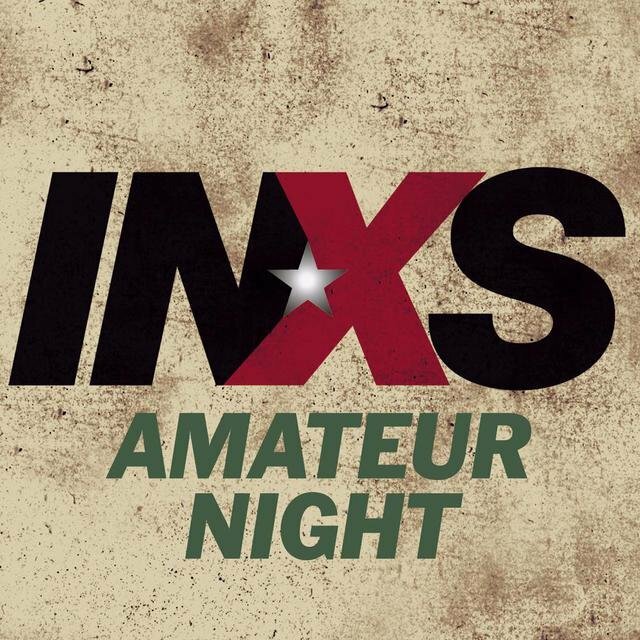 Two years later, when Jon graduated from high school, the band renamed itself INXS, moved from Perth to Sydney, and began to play the pub circuit. 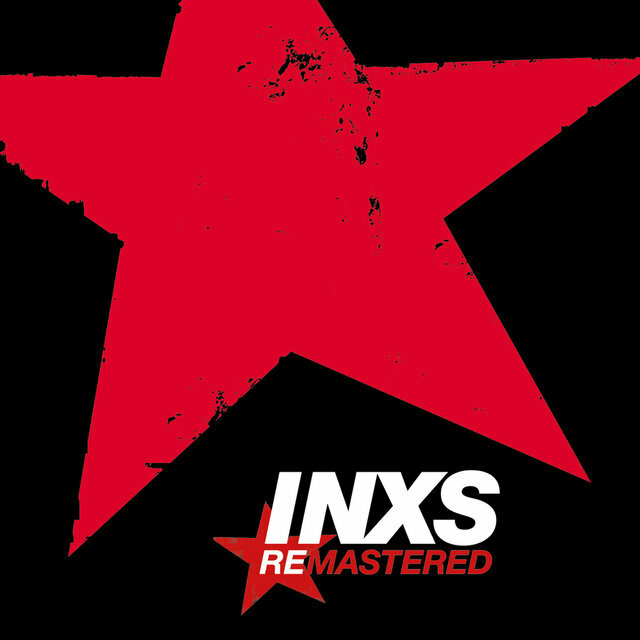 Within a year, the group landed an Australian record contract and released an eponymous debut on Deluxe in 1980. 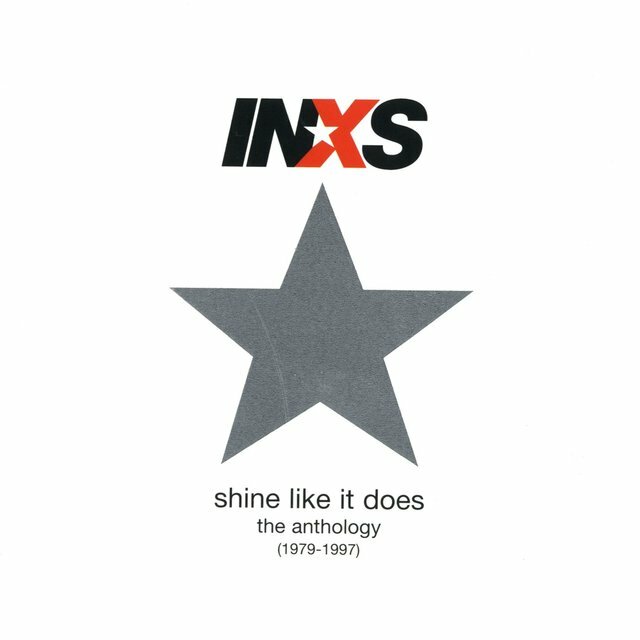 Listen Like Thieves laid the groundwork for Kick, the album that made INXS international superstars. 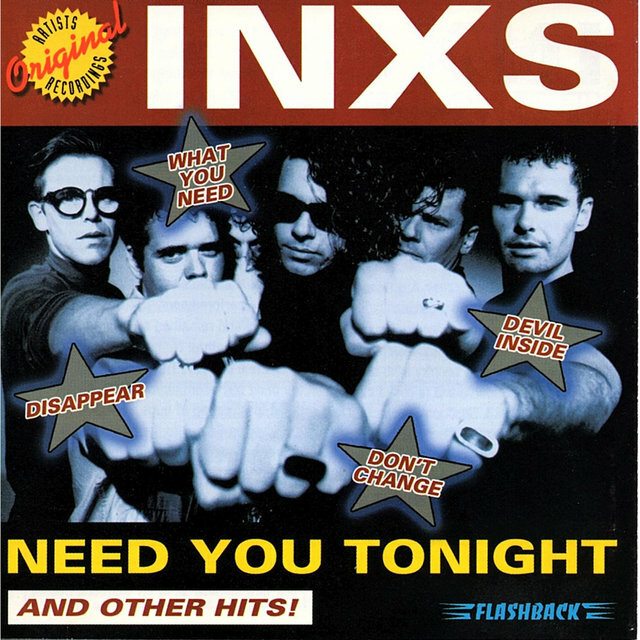 Released late in 1987, Kick worked its way to multi-platinum status over the course of 1988, as four singles — the number one "Need You Tonight," "Devil Inside," "New Sensation," and "Never Tear Us Apart" — climbed into the U.S. Top Ten. 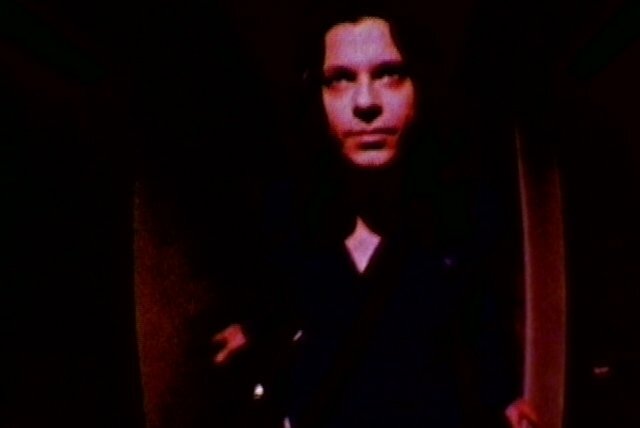 In the wake of the album's success, Hutchence was hailed in some quarters as the heir to Jagger's throne, and the group was considered to rival U2 in terms of international popularity. 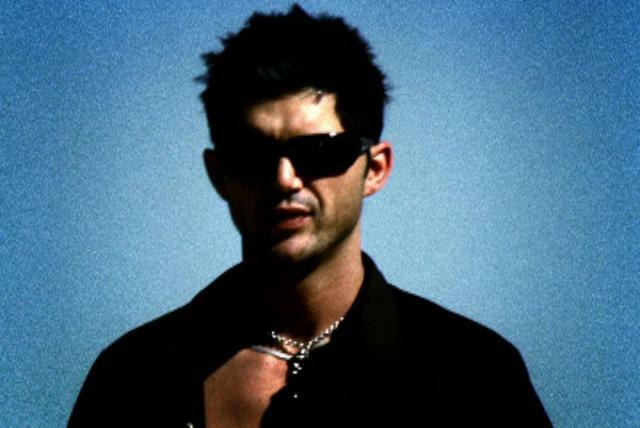 However, such success went to the group's head. 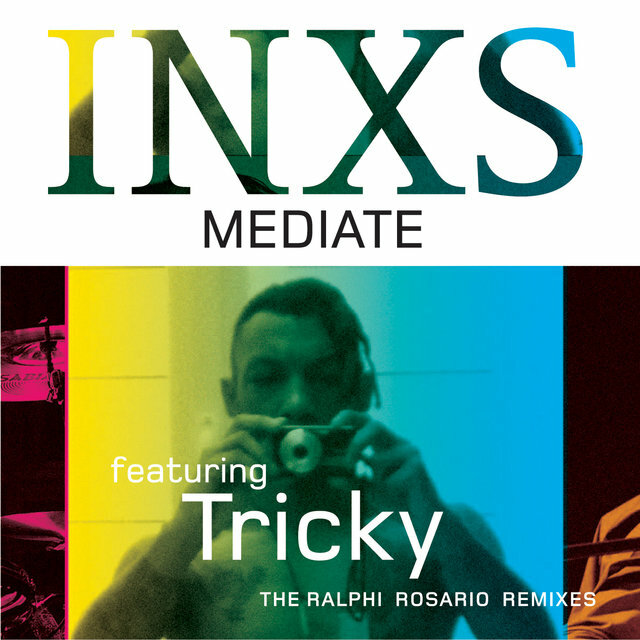 Hutchence released the "experimental" side project Max Q in early 1990, and the record tanked. 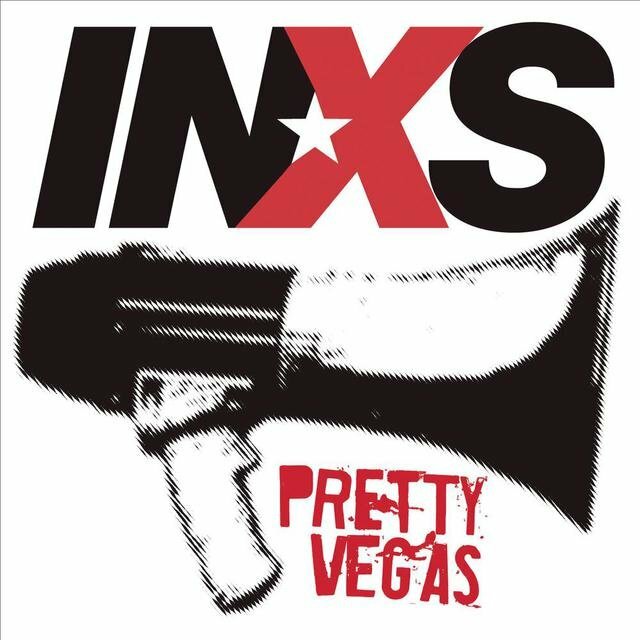 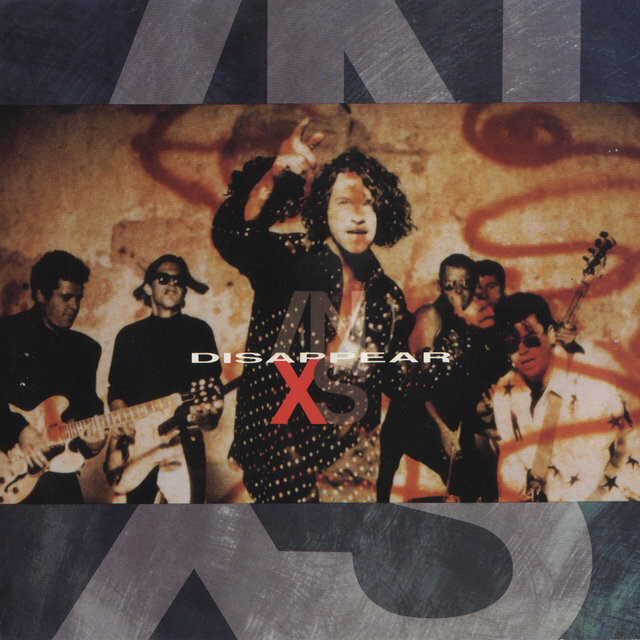 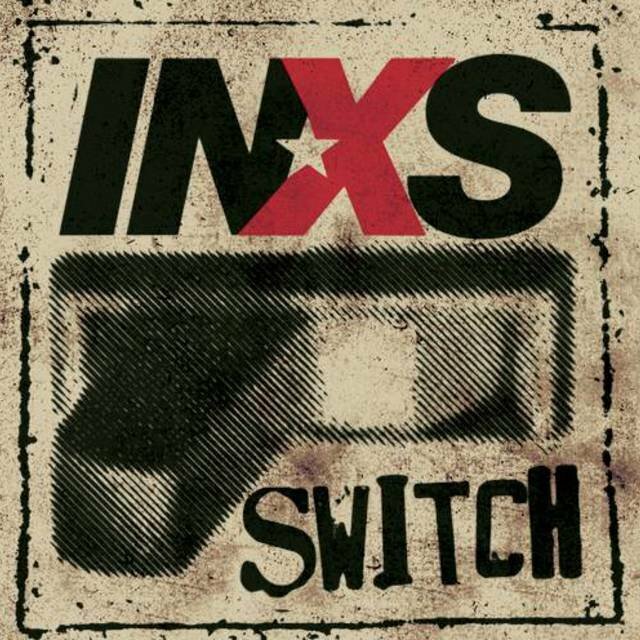 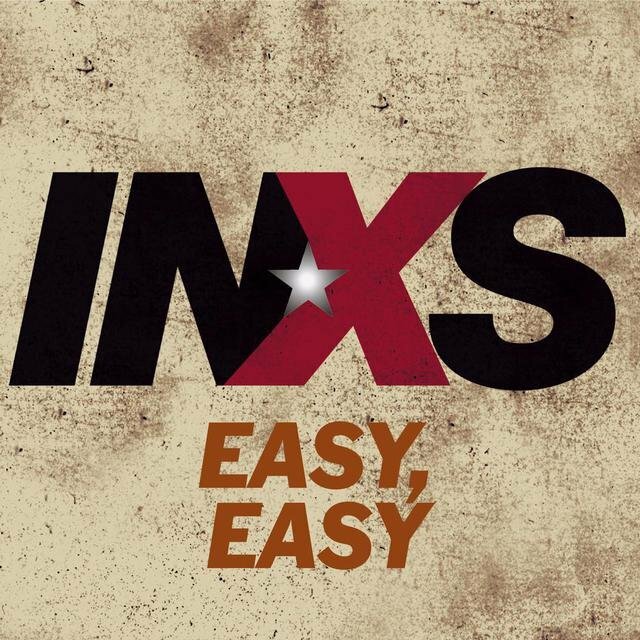 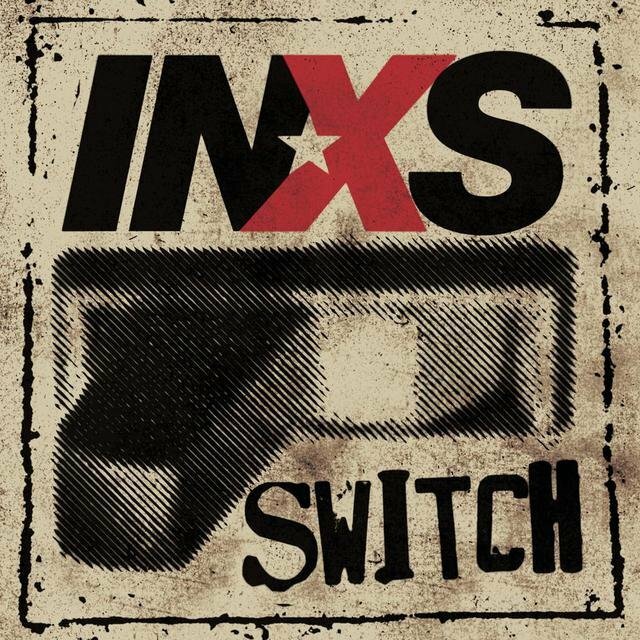 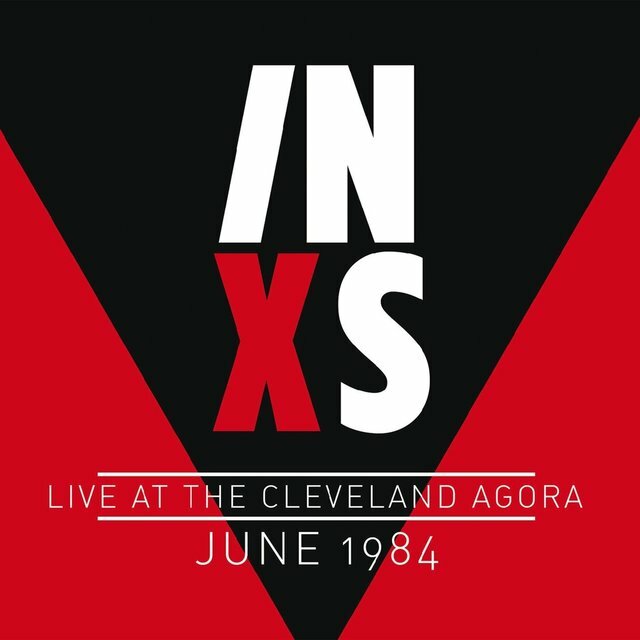 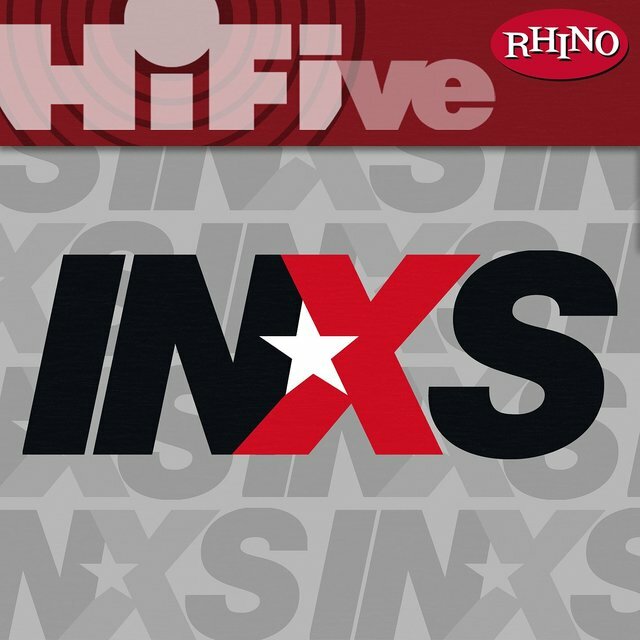 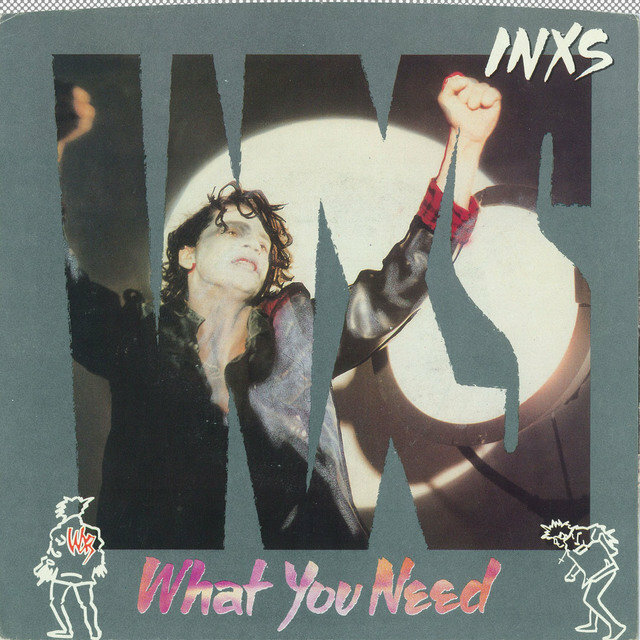 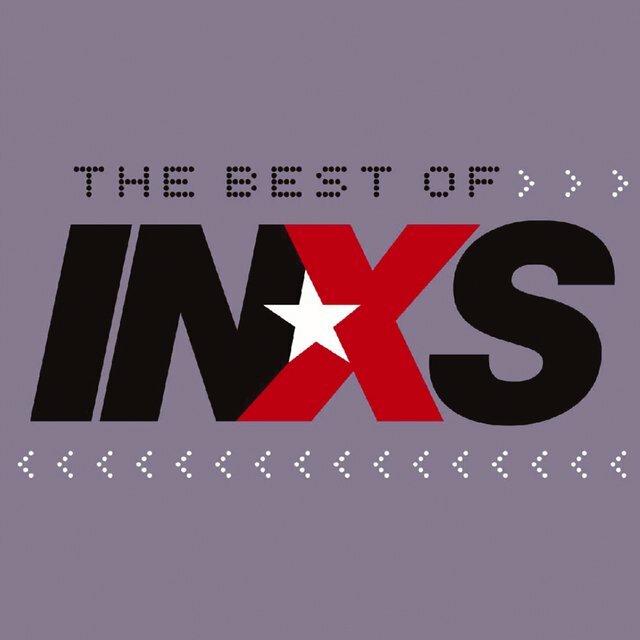 X, INXS' follow-up to Kick, appeared in the fall of 1990 to mostly negative reviews. 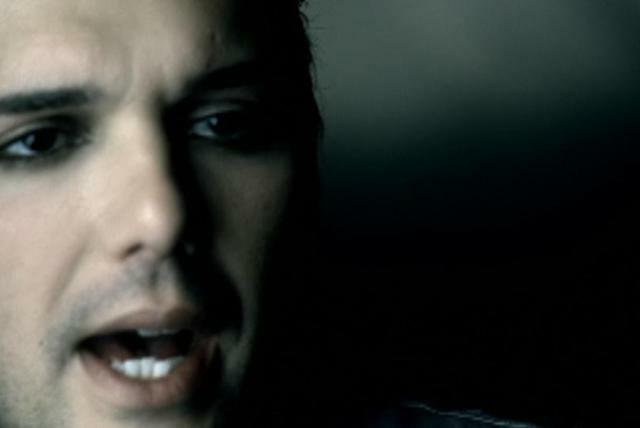 While the album generated several hits, including "Disappear" and "Bitter Tears," only its first single, "Suicide Blonde," reached the Top Ten in the U.S., and the sales of X were disappointing when compared to Kick. 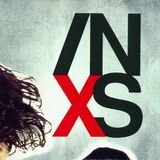 X hurt INXS' momentum considerably. 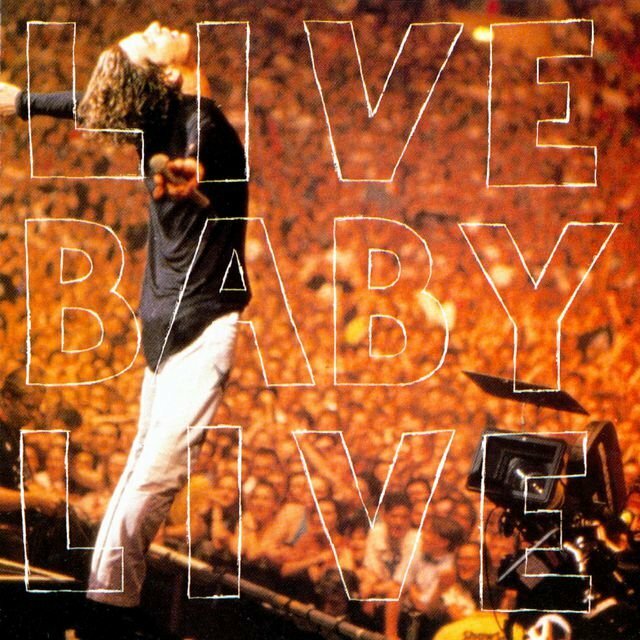 Although the group was still quite popular on its accompanying tour — the 1991 live album Live Baby Live was recorded at Wembley Stadium, the second largest stadium in Europe — the group could no longer be considered in the same league as U2 or R.E.M. 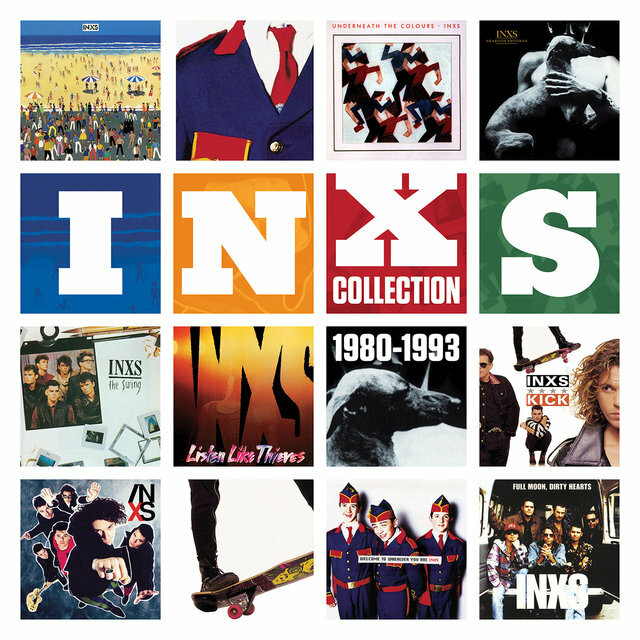 Hutchence continued to live a jet-setting lifestyle, dating Kylie Minogue and various supermodels, which did not wear well in the wake of alternative rock's commercial breakthrough in 1992. 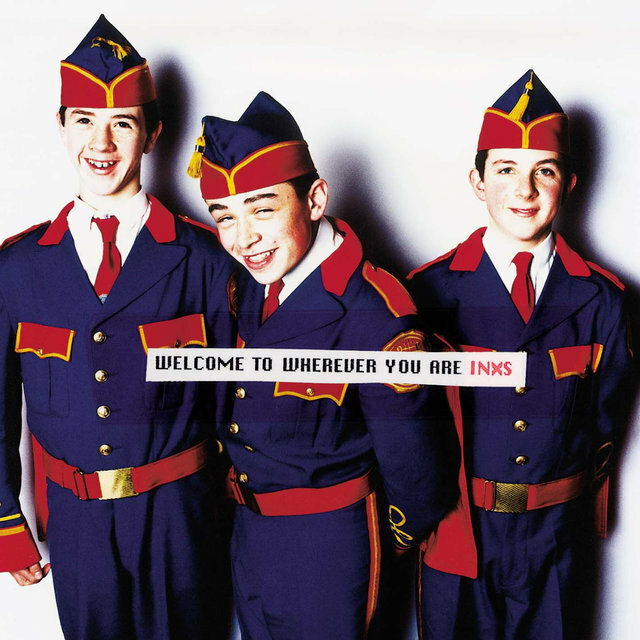 By the time INXS released Welcome to Wherever You Are, their most adventurous record, they were out of date in 1992, and even a rash of reviews that favorably compared the record to U2's Achtung Baby couldn't make it a hit. 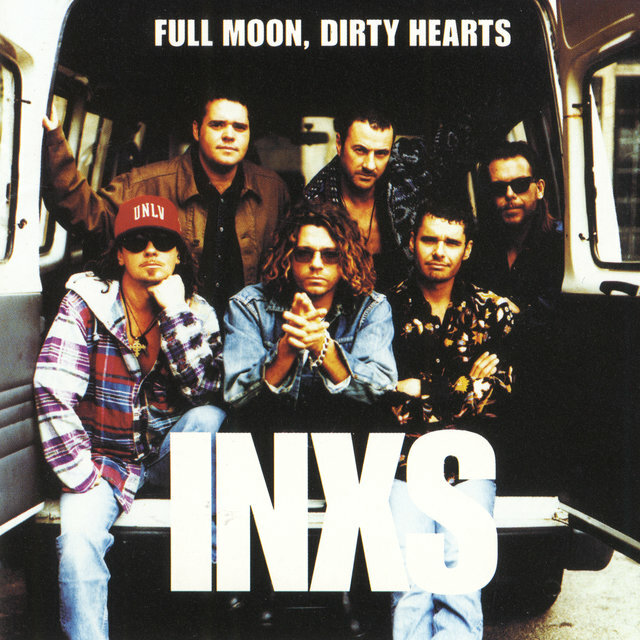 Full Moon, Dirty Hearts followed in 1993 and was generally ignored. 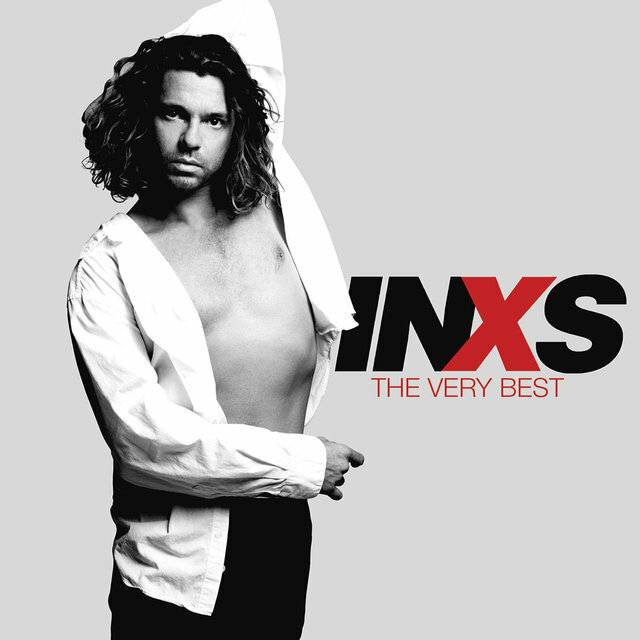 Following its release, INXS left Atlantic's roster, releasing Greatest Hits as their last album for the label.